Laner Muchin exclusively represents management in employment-related litigation, labor relations, employment law counseling, employee benefits, executive compensation, and business immigration matters. Laner Muchin attorneys are prominently represented among the ranks of Fellows of the College of Labor and Employment Lawyers. 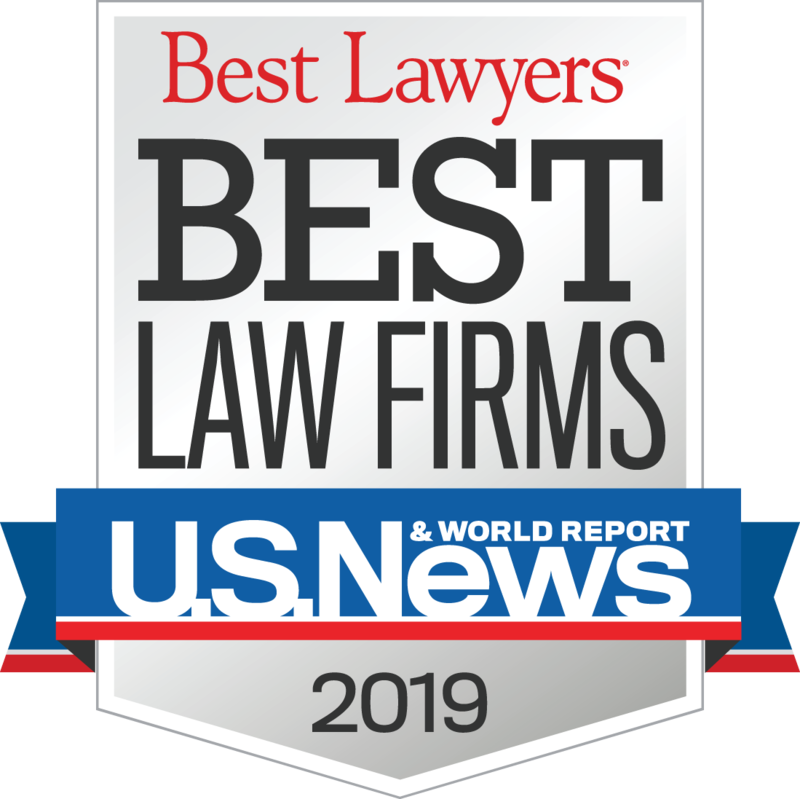 Laner Muchin attorneys are frequently recognized in the Law Bulletin Publishing Company's listing of the "Top 40 Attorneys Under 40 To Watch In Illinois." Laner Muchin is a recipient of the Thomas Sager Award, an annual award given by the Minority Corporate Counsel Association to firms "that have demonstrated sustained commitment to improve the hiring, retention, and promotion of minority attorneys."